Don't care brake disc rust ? Many car owners have done wrong.--Rizhao Bainuo International Trade Co.,Ltd. Car braking system can be said that the car safety top priority, once the car brake system is a problem, it means that there is a safety hazard for those who drive. 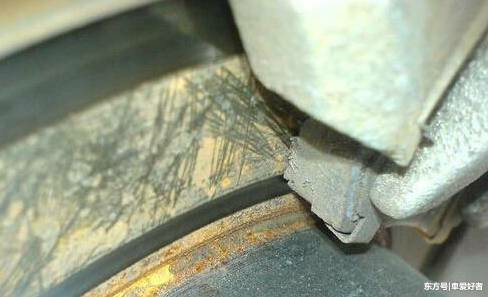 Brake disc often rust, how do we do? Brake discs, often exposed to high temperatures, are very rusty, especially after a few hours of car wash or after getting water on them. If there is only a slight rust on the surface, then we can use continuous braking when driving to clear it, you can not special treatment, because a small amount of rust on the brake disc will be removed when the vehicle is running due to braking. 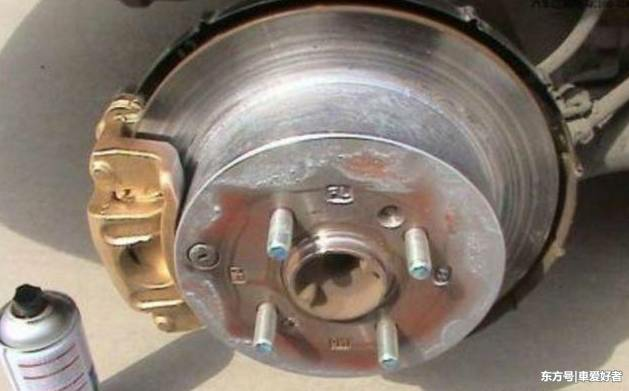 However, if the vehicle stops for a long time and the rust has infiltrated the interior of the brake disc, it is basically impossible to continue using it. 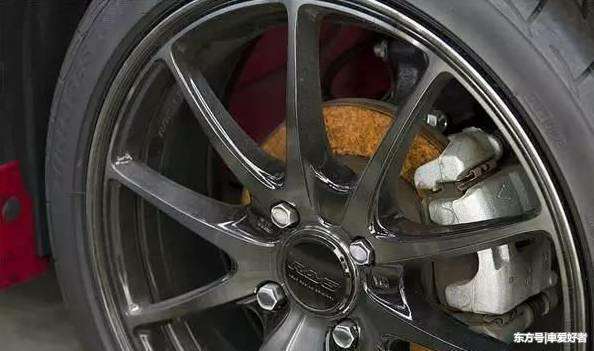 Even if the surface rust is removed, the rust that has permeated into the interior will also cause the brake disc to become uneven, resulting in severe vibration during use, causing damage to the vehicle. Therefore, after such a situation must be used to grind the surface of the tool is very smooth, or replaced with a new product. Next: Why is the brake abnormal sound? what is the reason?